Prayer is Dale Gentry’s passion and he is currently mobilizing a million people to pray for revival in America, another spiritual awakening. 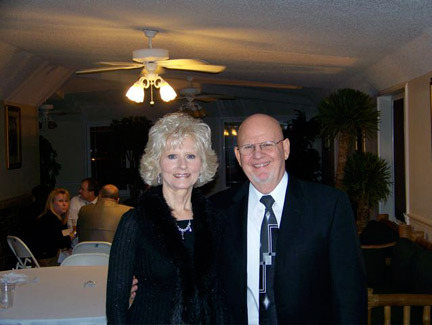 Dale has been a prayer leader since 1967 and has been calling America to pray since 1985. His prayer influence not only includes America, but many other nations of the world where he has traveled. Dale has led prayer at the White House and many other geographical locations. His prophetic word in England in 1997 has resulted in prayer rooms being started in 125 nations of the world. Dale desires to see churches across America return to the place of prayer, plus houses of prayer started across this land. He is a messenger of hope.